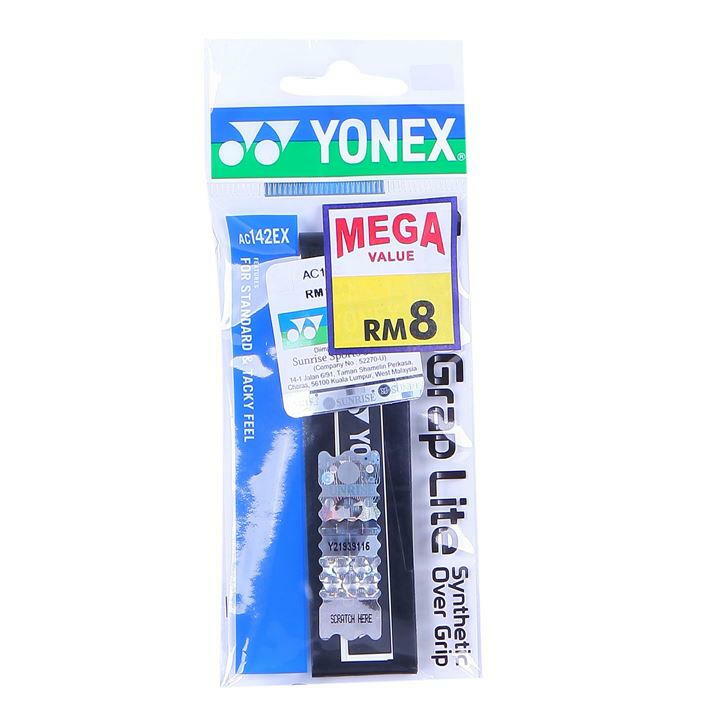 Yonex badminton grips are used by world and olympic champions all over. FREE SHIPPING. Synthetic badminton overgrip by Yonex. This standard racquet grip gives players a tacky feel for fast reaction.